The Olive Tree Restaurant in Moraira is looking for an experienced head Chef needs to be able to come into the restaurant with fresh ideas as well as have an enthusiasm for the job, we are a fine dining European Restaurant here in Moraira and we’re at the top of our game. 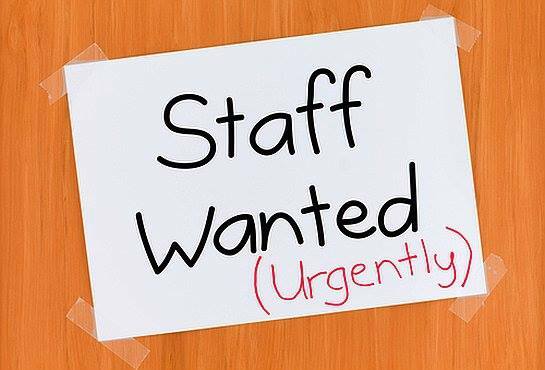 We are also looking for staff to take up all positions within the Restaurant from bar to Waiter/Waitress to taking bookings, Very attractive rate with contract for the right person. Please forward a CV to info@TheOliveTreeRestaurant.es or send us through our Facebook page. for more information about us please check us out at: www.TheOliveTreeRestaurant.es. Thank you & we’re looking forward to hearing rom you. . .